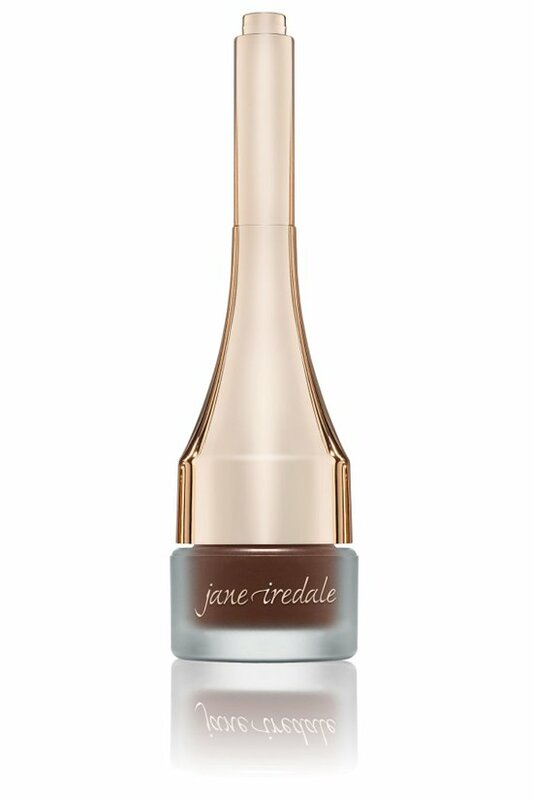 A clever design puts a built-in brush right in the cap for effortless application of this liner/shadow duo from jane iredale, perfect for touchups or to switch up your look on the go. Easy-to-use brush creates a precision line to give the illusion of thicker lashes or sweeps a wash of color over lids for a dramatic smoky eye. · Life-proof, powder/cream formula won't crease, fade or flake. Remove built in brush by pulling the top part of the lid from the bottom. Dip brush in powdered eyeliner. Sweep across lids in a line or smudged out for a smokey eye.